☑ Assistance in developing programs/courses/seminars has been provided by Professionals employed in Criminal Justice, Medical, Fire Prevention and Private Security Industries. 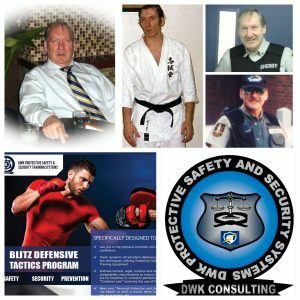 ☑ Dieter W. Karpf employs one or more of “Three Intertwined Training Systems” when instructing Occupational Safety Programs, Defensive Tactics Courses, Protective Safety & Security Courses or Personal Protection Programs. ☑ Retired Deputy Sheriff, CEO of ProSec Services Inc (2000-2009) and CEO of DWK Consulting (2009-Present).  Developed and instructed BC Sheriff’s Tactical Team Members (Emergency Response/Cell Extraction Team) at Vancouver Supreme Court. 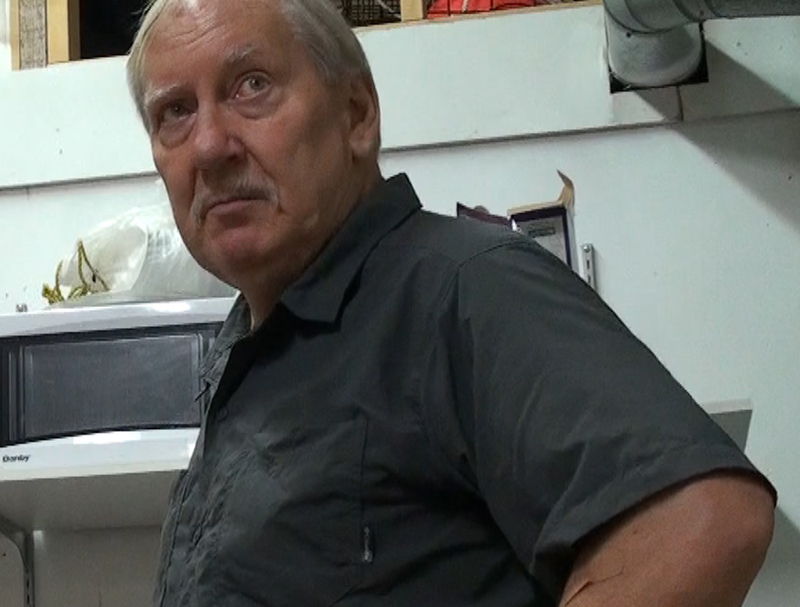  Police Academy certified Firearms Instructor.  Federal Government registered Firearms Verifier.  Member of BC Sheriffs Shooting Association.  Member of LEAPS & PPC Shooting Association.  Competed in BC Law Enforcement Club Matches.  Valid BC Security Worker Licence (Consulting, PIU, Patrol, CCT & Electronic Locking Device Instlr).  Past NKA Karate Tournament Referee (Sports BC.  Chief Karate Instructor for two (2) Clubs.  Past Member of BC Crime Prevention Association.